We welcome inquiries concerning using our riverside property for weddings. 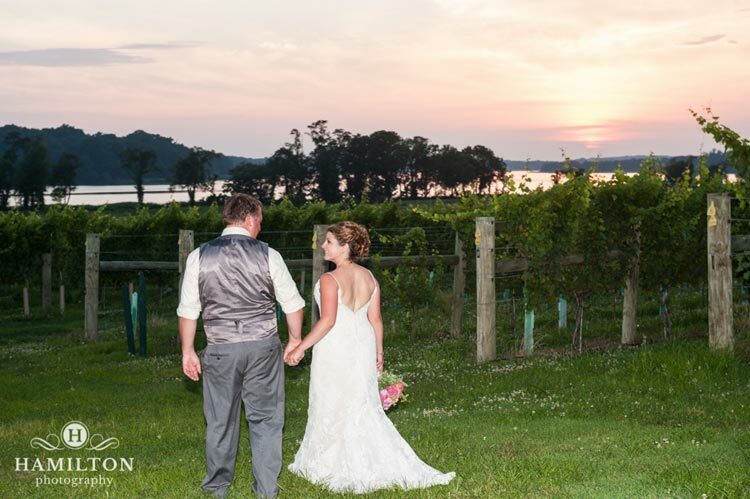 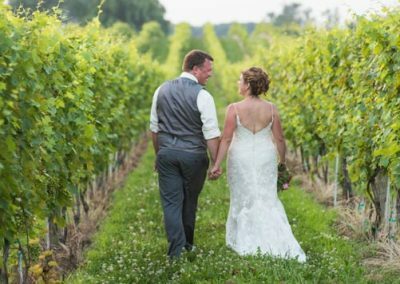 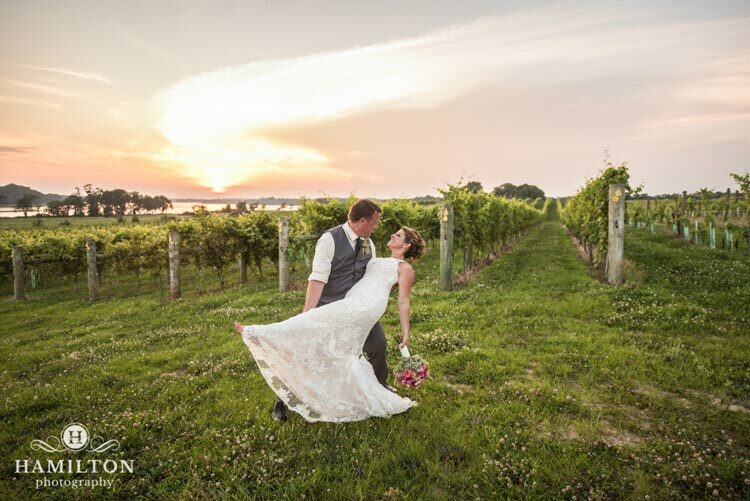 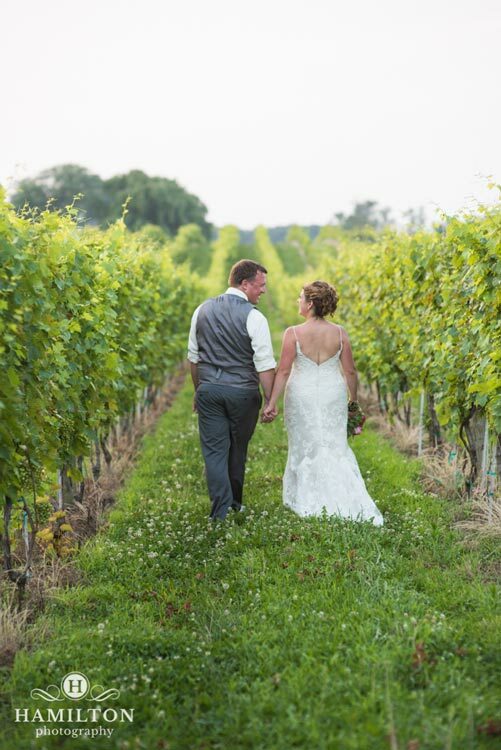 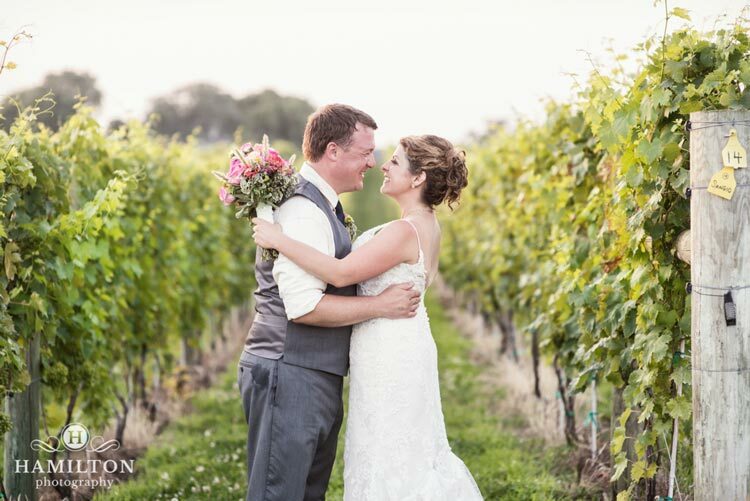 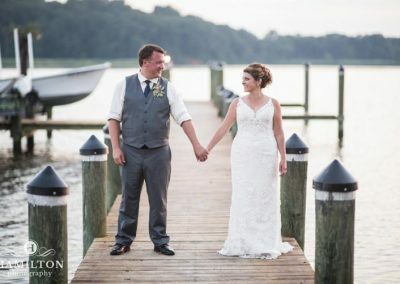 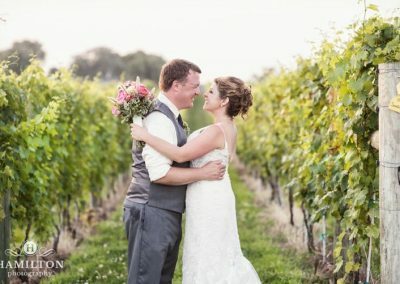 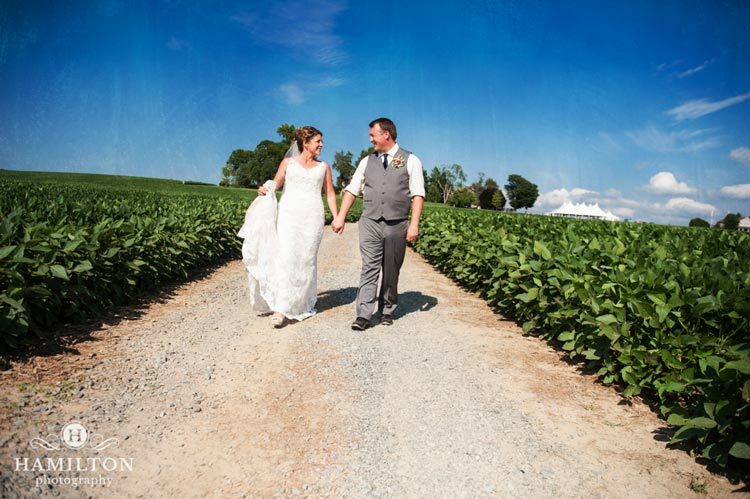 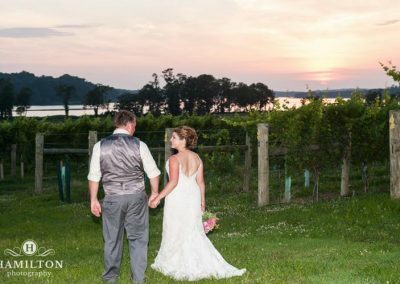 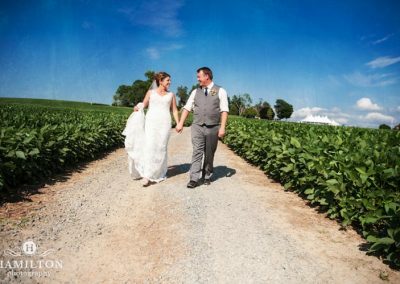 Our vineyards offer a beautiful backdrop for wedding photos. 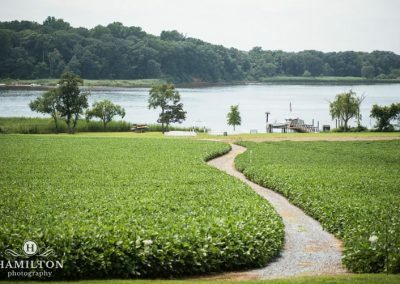 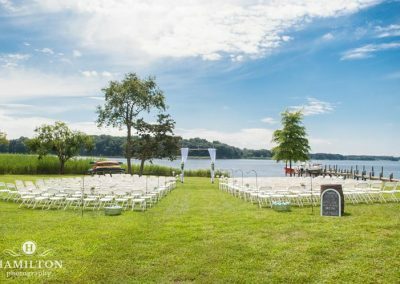 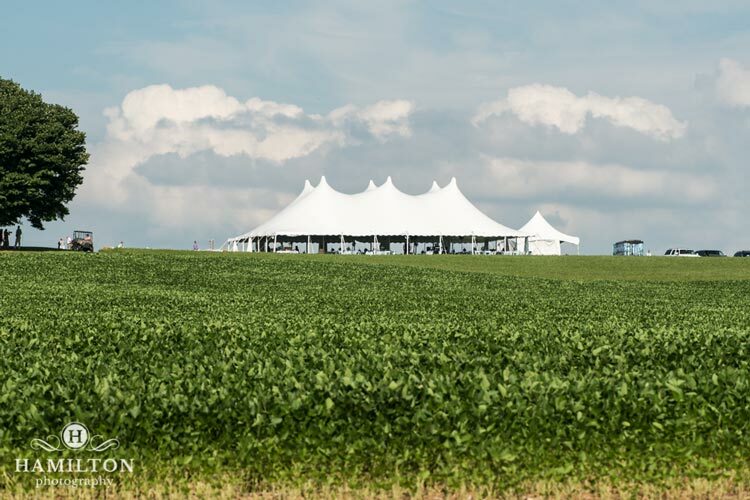 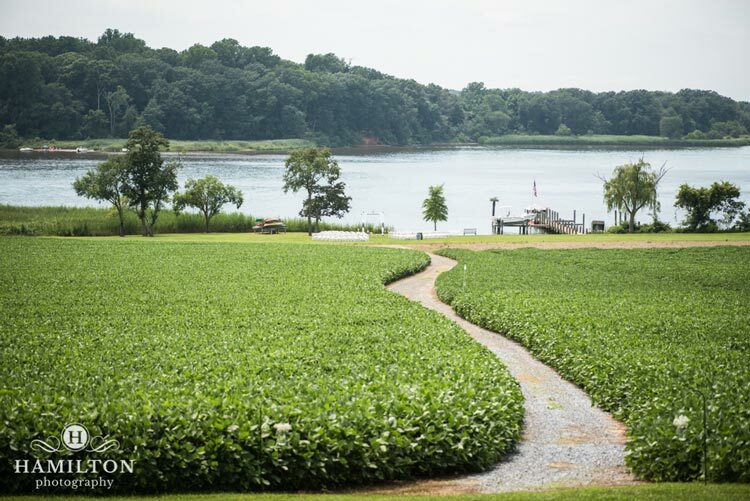 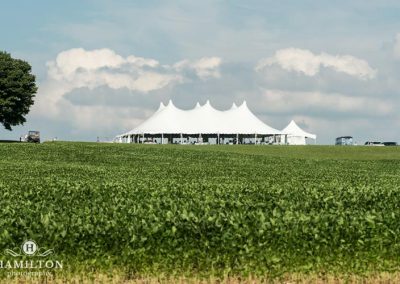 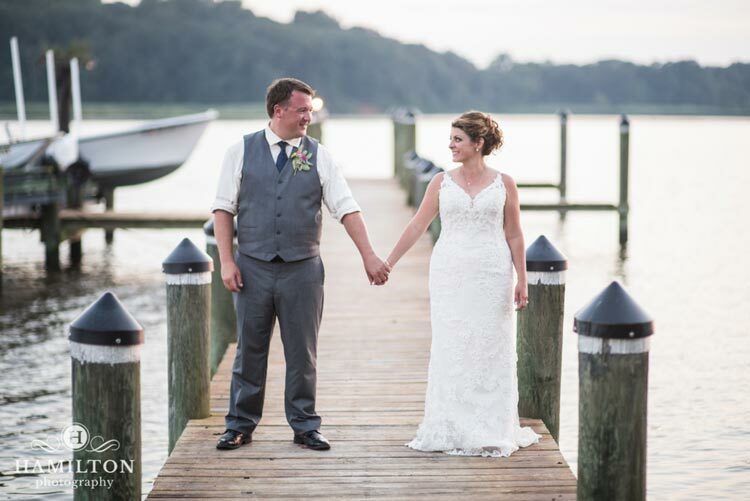 The ten acre hilltop vineyard parallels the Chester River with a range of grape varieties. 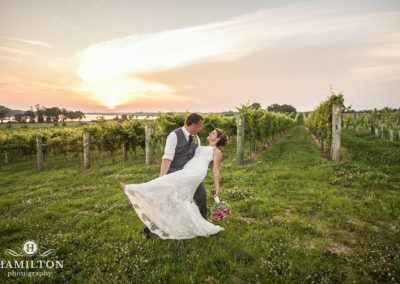 If you would like to learn more about Clovelly as a wedding venue please contact Donna Gibbons-Neff using the form below.